The Second Twitter Town Hall with Lauren Beukes! We are excited to announce that we have captured the obscenely talented Lauren Beukes for a whole two hours of Twitter Town Hall! 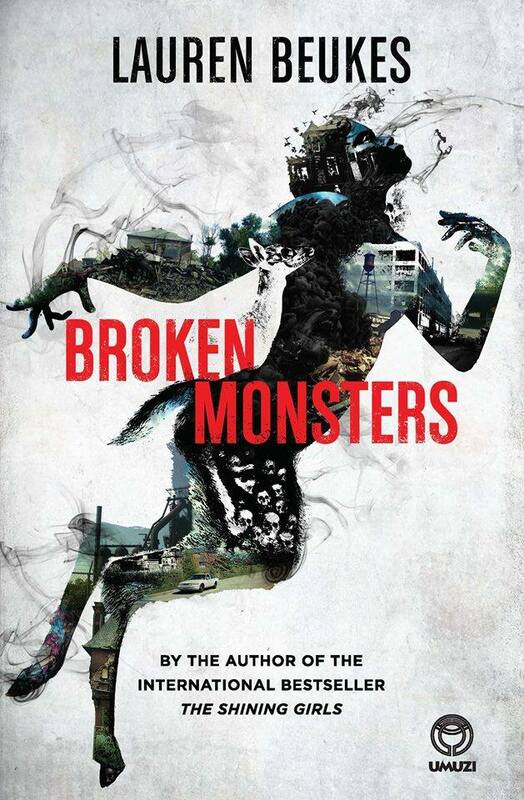 We’ll be talking about her brand-new, much-lauded new book Broken Monsters, now available in South Africa. So basically, the hashtag allows us to chat without always having to put in handles. It keeps the conversation in one place, and makes it easy to share and add to. You’ll get the hang of it. Grand. What must I bring? Sadly, no one has found a way to bring cookies and juice to a townhall (though we recommend you have them on your desk anyway.) You need only a Twitter handle, maybe a few questions for the author, and the Twitter website open. Search for the hashtag #EBTownHall on the day and make sure that you add this hashtag to your tweets. If you don’t, the author might not see your question. Beukes is one person, and Twitter is legion. Please be patient and give the spotlight author a chance to respond. Our last townhall with Lauren Beukes trended nationally quickly, so she was swamped with questions and queries. But be not disheartened! Bring clever, quirky questions, and enjoy the warm glow of being retweeted.